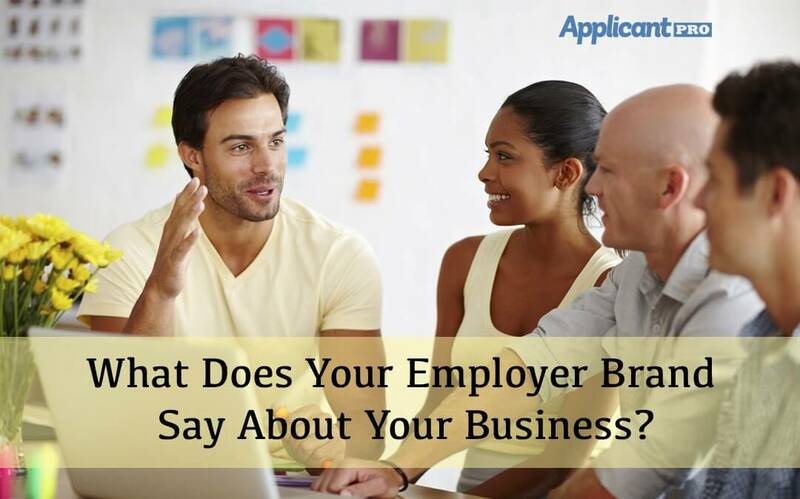 What Does Your Employer Brand Say About Your Business? An in-depth discussion about ways you can improve your employer brand and attract more applicants and business with your company. Learn how to make a compelling job ad that will draw in applicants and make your job and company stand out from all the rest! 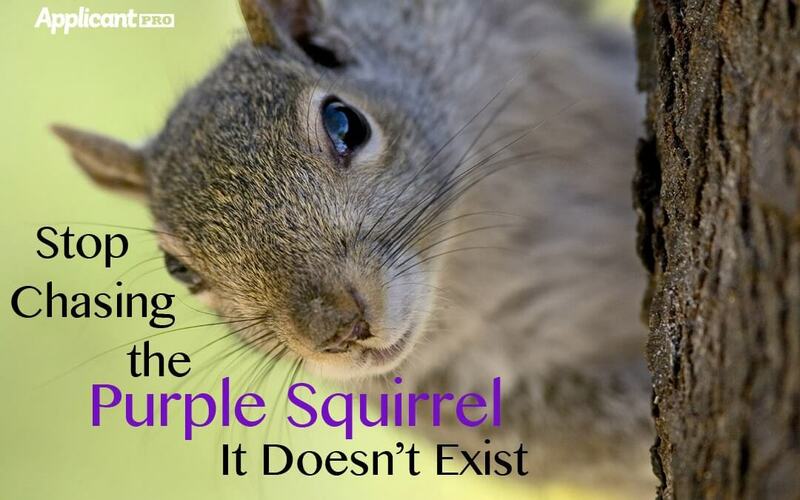 Learn about the "Purple Squirrel" and how it is negatively impacting your applicant pool. What Are Other HR Professionals Looking For In Hiring Software? Find out what other companies are looking for in hiring software and how an applicant tracking system can help streamline your hiring process. A discussion about toxic employees and how removing them from the workplace will improve team morale. Learn about how ApplicantPro is much more than a SaaS: It's an HR solution for your hiring process. 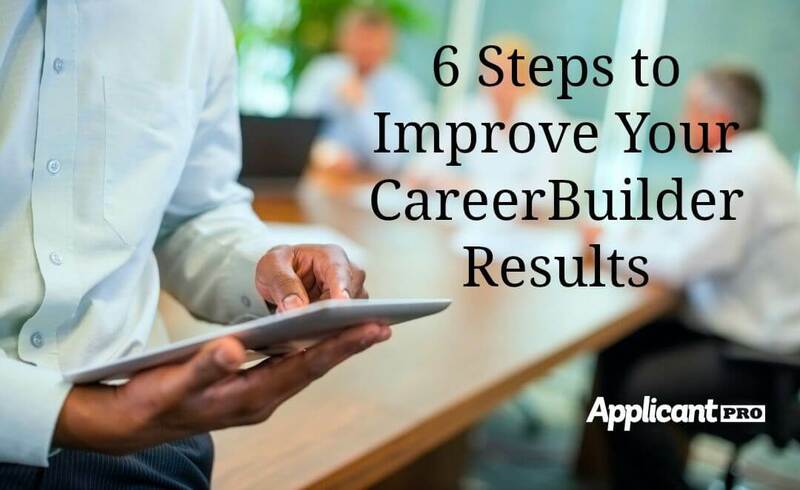 A look at 6 steps to improve your job ad to receive greater results on CareerBuilder and roll in the applicants. 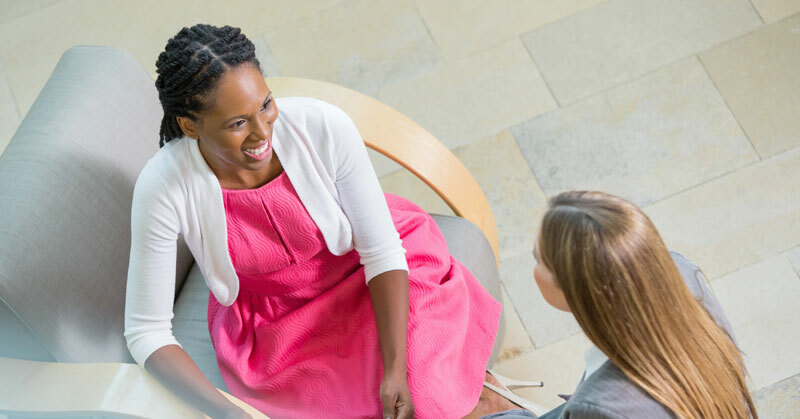 Learn 5 ways to engage candidates during the hiring process. Engaging candidates will help you find future top employees for your company.